Home - Nova Dental Careers - Experts at Finding the "Right Fit"
We are experts at finding the “Right Fit” for Career Seekers and Practice Owners that matches your job description, culture, personality dynamics, values and vision. 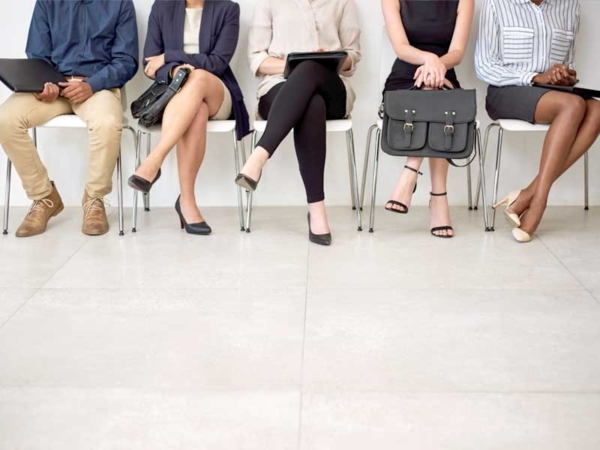 Hiring mistakes may result in high employee turnover, low employee morale, and a decrease in office efficiency…In short, a “poor hire” is like a virus that works its way throughout your organization affecting you, your staff and your patients. 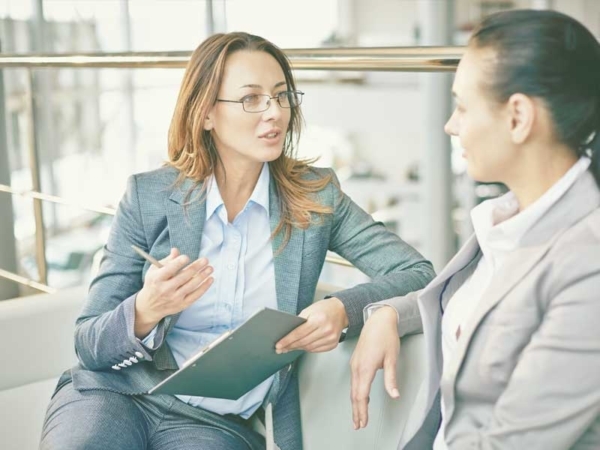 Recruiters and hiring managers will tell you that the first impression they get of a candidate is often made within the first 10 seconds of the interview… even before a single word is spoken! Nancy Hansen, Charles S. Danna, DDS., P.C. “Nova Dental has really boosted our practice on the road to the next level. Anyone can come in and tell you that to increase your productivity you simply need to increase “production” but that will never get to the cause which is getting the “right fit” with the people and talent that make up a “team”. “I am so glad I attended the Mastering the Hiring Process seminar and workshops! Our office has always focused more on the traditional “objective” information to hire new employees and has not really considered the importance of the “subjective” side. Now as I look back on the people that haven’t worked out in our office, I see why their personalities created tension and conflict with our office from the start! This program forced me to take a much closer look at our current team and the personality traits and values that make up our office. Using what I learned I will be looking for personal values and common traits as part of the process to get the “right fit” in a new hire…the first time. Additionally, using professional actors to play the parts of potential employees for our interview workshop was incredible and helped me to realize that I need to craft a more in depth line of questioning to uncover hidden secrets from those applicants that may be misrepresenting themselves. “I just wanted to let you know how happy I was with your consulting service. It was no small task as we found ourselves almost overnight without an associate dentist, hygienist, front desk person and assistant! Your initial one on one evaluation with everyone that took the “pulse” of our office followed by their individual Pro Scans gave each of us a much better understanding and “inside” look at our own personalities and the best way to communicate with each other. As the manager, these evaluations have helped me be a much better “coach” and mentor. “The Mad Hatter seminar at the 2012 Rocky Mountain Dental Convention was truly unique! The presenters used a “workshop” format to unite all 170 attendees together as a team to try and find realistic solutions to the three top issues we all face as office managers; Conflict Resolution, Time Management and Leadership Challenges. As a group we learned about the many layers of personalities and trait characteristics each of us has and the role they play in defining our lives and how using this knowledge will help us deal more effectively with conflict within our teams. Using this same strategy, the group also shared great ideas on better “Time management” and how to handle “Leadership” issues within our offices. “Leigh and Steve’s program helped my office realize there are many different types of personalities and character traits and that sometime people aren’t being mean or rude; it’s just how we perceive them at that time. We also learned to adjust our personalities to our patients. It helped with treatment acceptance and better relationships with our patients. I personally use what I learned from their program in my everyday life. It has helped me be an overall better person by consciously being aware of the other personality types and adjusting mine to better communicate. We know it’s the People that make up the foundation and heartbeat of any business. Our pledge to our clients is to create the “Right Fit” the first time.